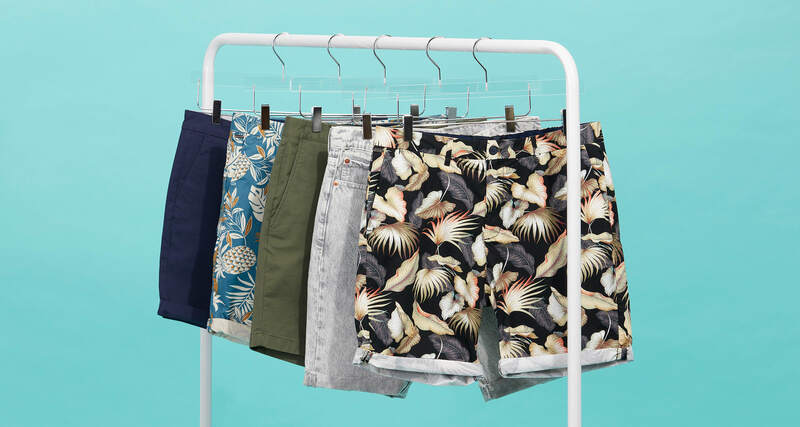 When the weekend hits, there are few staples as essential to your spring and summer wardrobe than shorts. Refresh your selection with a few versatile options. We recommend timeless chinos, unique denim washes, and eye-catching prints. Browse our picks and glean some styling tips below. 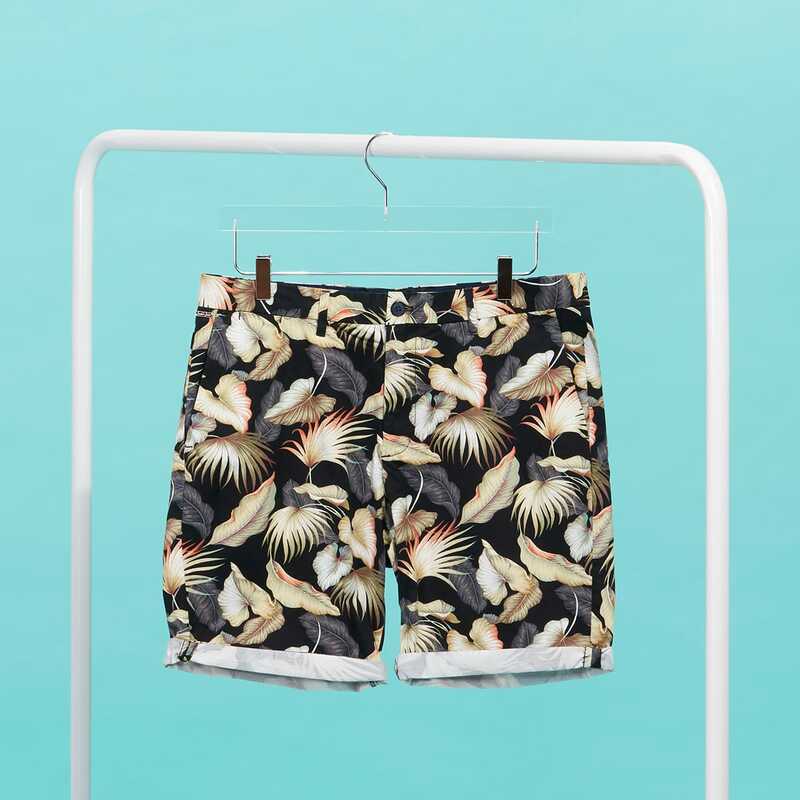 News flash: tropical prints are in, and you don’t have to go on vacation to wear them. 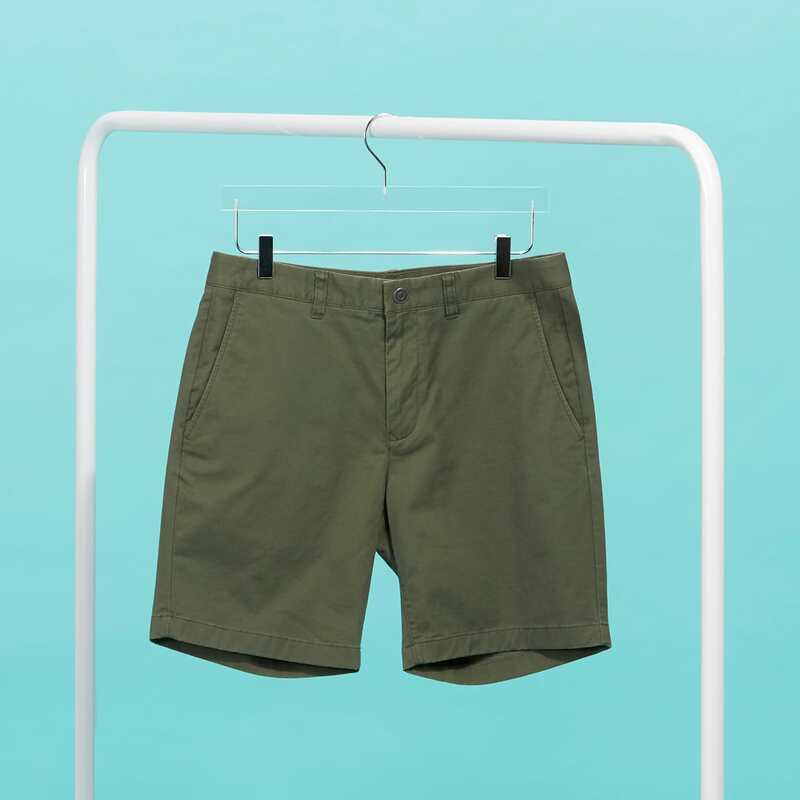 Make these resort-inspired shorts work through the season by pairing them with a solid-color button-down—sleeves rolled. 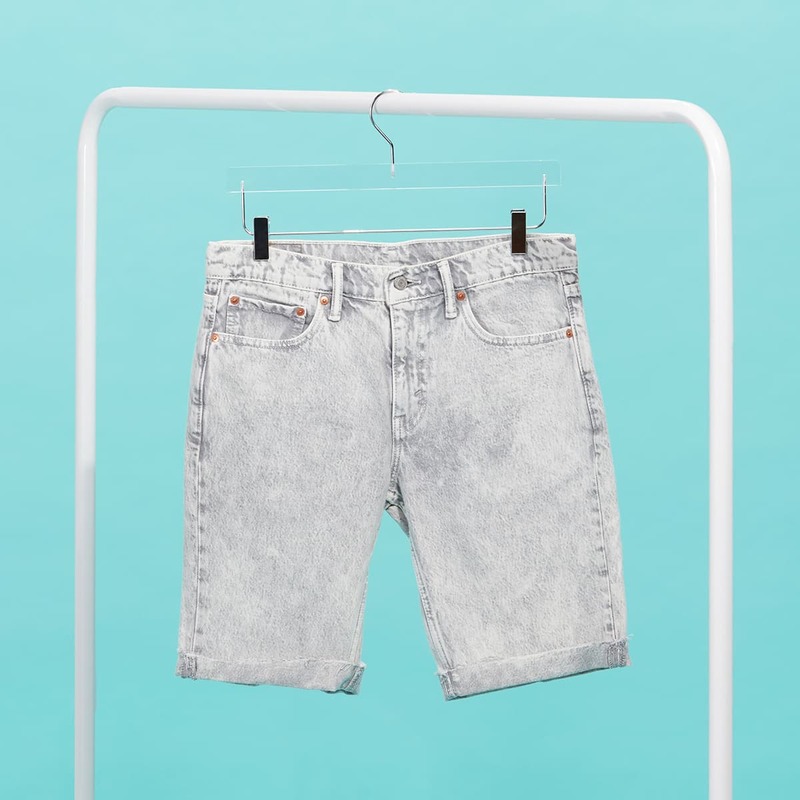 Denim might evoke visions of autumn, but when the wash is right, they’re a go-to summer favorite. Choose a fun color with some artisanal fading or a subtle acid wash to keep things edgy. For a preppy vibe that’s both versatile and classic, go for a pair of tailored chinos. These sophisticated favorites look smart paired with your favorite long-sleeved tee or a graphic striped tank.